Read on Hello Giggles why our Noni Glow Sleeping Mask is perfect for those New Year’s resolutions that involve more Zs and a serious skincare routine. 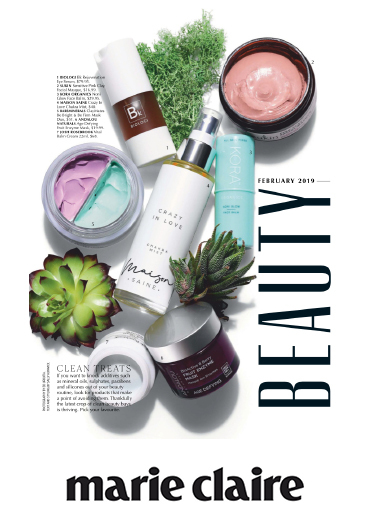 The February issue of Marie Claire Australia features Miranda’s Beauty Rules and clean beauty treats such as our Noni Glow Face Balm. “The mask quickly becomes a habit: Most nights I can’t not use it.” –Senior Beauty Editor at Goop Megan reviews our Turmeric Mask. 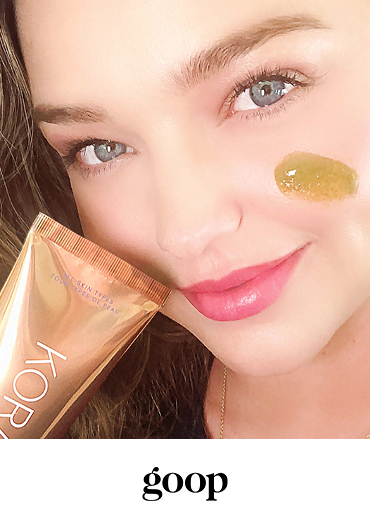 Forbes chat to Miranda about how she achieves her glowing skin, and the tips for using her favorite KORA Organics products. 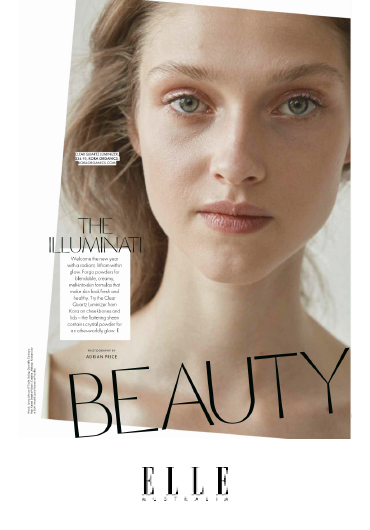 Our Clear Quartz Luminizer is the perfect blendable, creamy, melt-into-your—skin formula that leaves an other-worldly glow according to ELLE Australia! 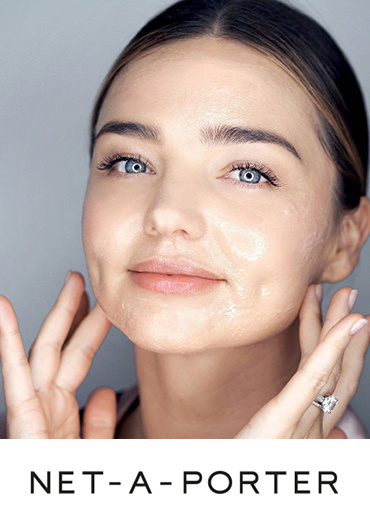 Miranda shares her morning routine, why she loves her post-baby body, and her evening energy-clearing ritual with Net-A-Porter.